Besides, there are also aircraft fleet swaps which result in last minute change of inventory, the ICPA said in a letter to Air India chairman and managing director Pradeep Singh Kharola on Sunday. 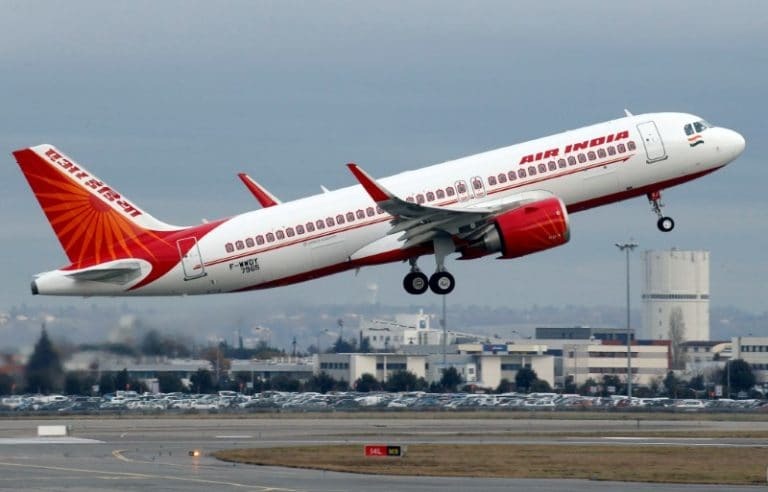 Debt-laden Air India has grounded as many as 19 aircraft, including nine Airbus A321, due to want of spares, resulting in a significant loss of revenue to the carrier besides flight cancellations, the Indian Commercial Pilots Association (ICPA) has alleged. "Almost 23 percent of the Air India fleet is grounded for lack of spares. To put this into perspective, aircraft worth approximately USD 3.6 billion or approximately Rs 25,000 crore (at todays list price) are lying idle in the hangars," the ICPA alleged. Questioning the airline management as to why the aircraft were being allowed to remain on ground, the ICPA said, "All of this is having a significant impact on the bottom-line of Air India."